More than ever before, analytics is playing a key role in making spending decisions. PRM360 features comprehensive spend analysis tools that helps you analyze the metrics and monitor the performance of various spending activities right from line item to enterprise level. Our intuitive dashboards give you a granular insight into the details of spend management so you can easily measure the success against spend management goals. PRM360 spend analysis solution helps you stay abreast of spending by allowing you to analyze the spend data, run spend analytics and to figure out cost-saving opportunities while improving compliance. With the granular insight into all the spending, you can always see all the ways to improve efficiency, decrease costs and monitor compliance. In addition, we leverage artificial intelligence tools to identify the spending patterns and buying activities, which can help the procurement team to streamline strategic sourcing plans, reduce maverick spending and realize substantial cost savings across the supply chain. 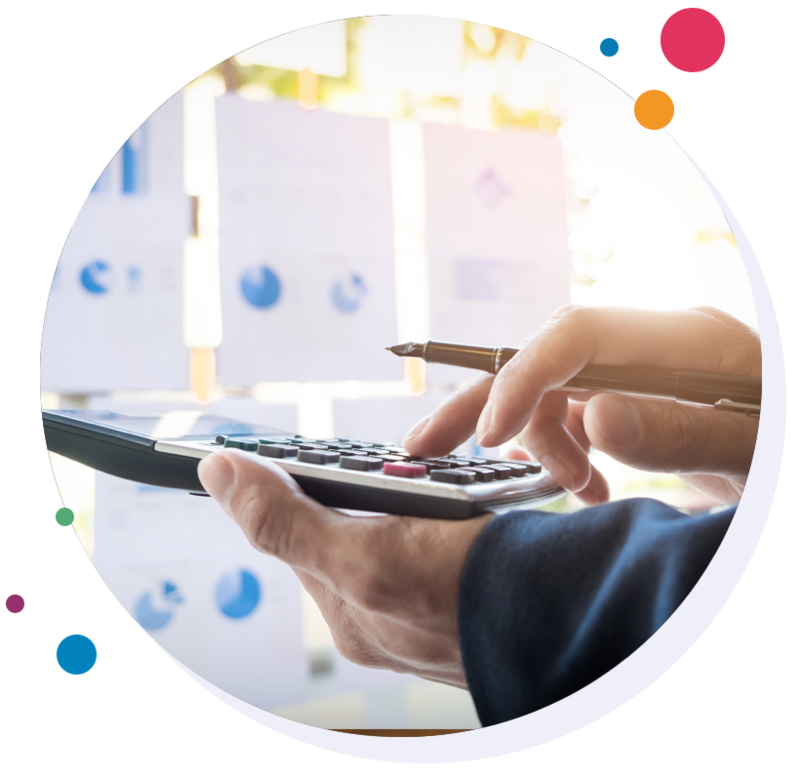 Our spend analysis tools gives you detailed insightful reports by suppliers, vendors or business units in the real-time in just a few clicks. These reports can help you understand where most spending is happening across procurement & invoicing and helps you identify savings opportunities. All the reports are accessible anytime, anywhere, allowing you to make the right spending decisions at the right time. Measuring the performance of your procurement process might seem overwhelming, but, examining procurement budgets, increased revenue or decreased costs is crucial to determine ROI. There are various KPIs in procurement - cost savings, cycle time, spend, and compliance. Manyata Embassy Business Park,Ground Floor, E1 Block, Beech Building, Outer Ring Road, Bangalore- 560045. Copyright © 2018 PRM360. A Product of Acads360 India Pvt Ltd.